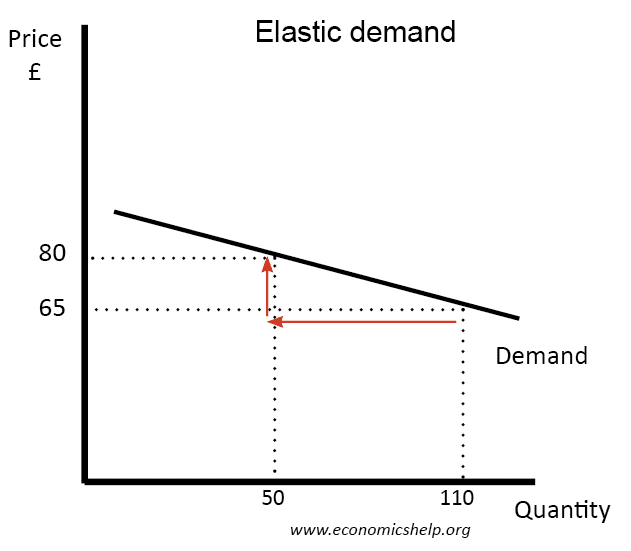 Demand is price elastic if a change in price causes a bigger percentage change in demand. It will have a PED of greater than one. Goods which are price elastic will tend to have some or all of the following characteristics. Many substitutes. If consumers have many alternatives, demand will be more sensitive to price. For example, if the price of one type of mineral water (Vittel) increases, people can easily switch to other brands. A high percentage of income. Luxury goods which are a high percentage of income will be more sensitive to price. If the price goes up, fewer people will be able to afford it. Bought frequently. If we bread every day, we may be more sensitive to changes in price. 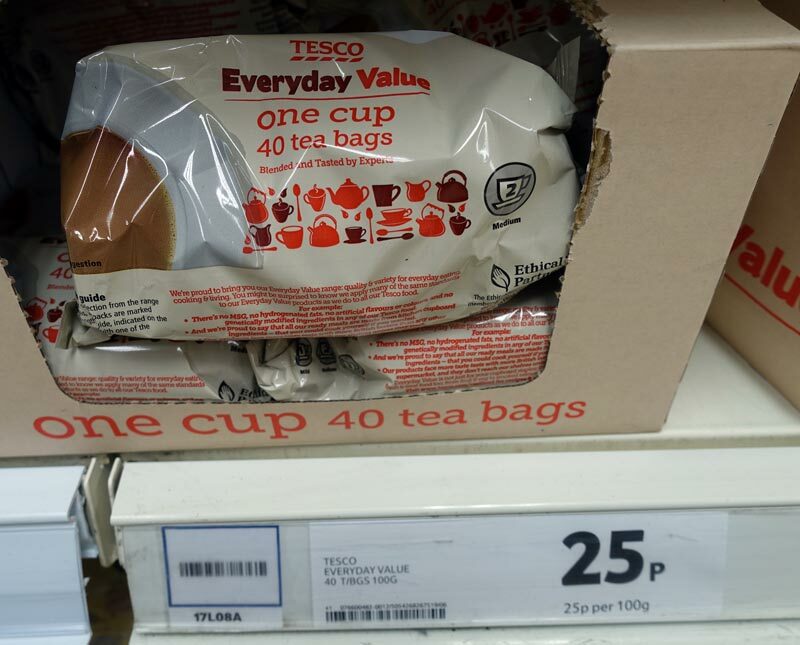 Tesco value tea bags. There are many alternative types of tea which we can drink. If Tesco tea increased, there would be many alternatives to choose from. Dairy milk chocolate bar – there are many other types of chocolate bars to choose from. 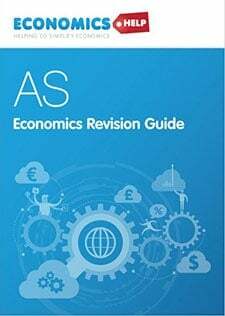 Note – if chocolate in general increased in price, demand would be inelastic, but for particular types of chocolate demand is elastic. Ryanair flights to the continent. An increase in the price of flights from London to Paris would encourage people to take the Channel Tunnel. Also, if flights increase, people may not be able to afford it and will choose to take their holiday in the UK. 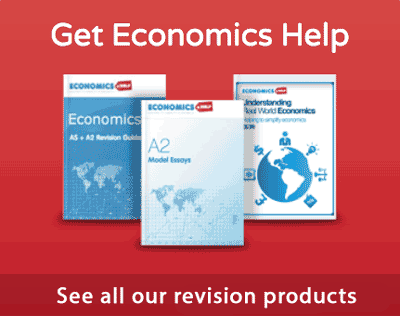 With elastic demand, a tax will cause only a small rise in price. There will be a big fall in demand. Most of the tax will be borne by the producer. The consumer burden (increase in price) will be quite small. If demand is perfectly elastic, it means that at a certain price demand is infinite (A good with a very high elasticity of demand). In other words, if a firm increased the price by 1%, it would see all its demand evaporate. If demand is perfectly elastic, then demand will be horizontal. Foreign currency exchange. If you are buying foreign currency, it is likely to exhibit the features of perfect competition. A buyer could choose from many different sellers. The product (e.g. dollars) is identical. Perfect information about cheapest currency dealer would be easy to find. 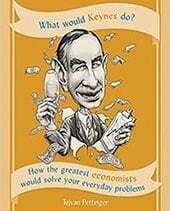 Therefore, if one firm increased the price of dollars, above market equilibrium – no one would buy from that firm. They would buy from cheaper alternatives. Similarly, if you are buying potatoes from Covent garden, it is easy to check prices. 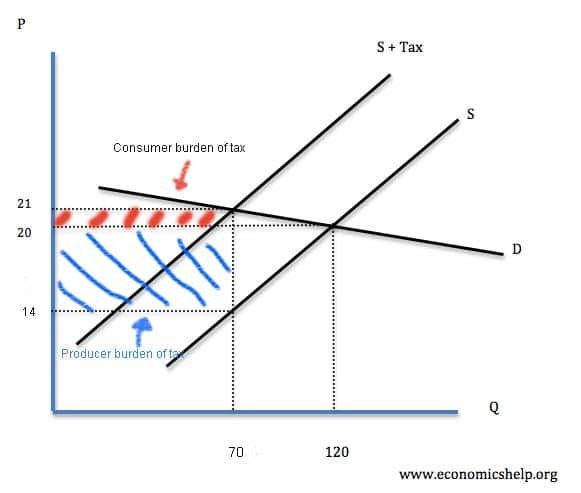 Therefore, if a farmer increases price above the equilibrium, demand will fall significantly meaning demand is very elastic. 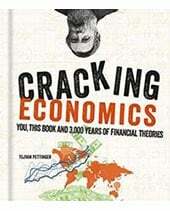 In a perfectly competitive market, it is assumed a firm would have a perfectly elastic demand. This is because if they increased the price, the consumers with perfect information would switch to other firms who offer the identical product. In perfect competition, we say a firm is a price taker. 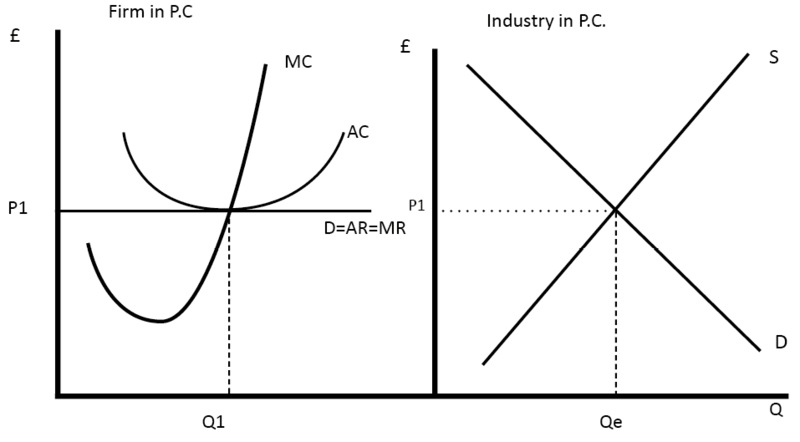 This means its demand curve is perfectly elastic, it has to accept the market price. very much thnx i was kinda confused nd u helpd a lot,keep it up. So — good definition, however WHAT IS A PERFECTLY ELASTIC PRODUCT — I can get the concept of perfectly inelastic (ie, insulin), but what product closely resembles perfectly elastic? i agree but my question is this that why the line is straight for price if there is a slight diffrance in price that should also be shown? 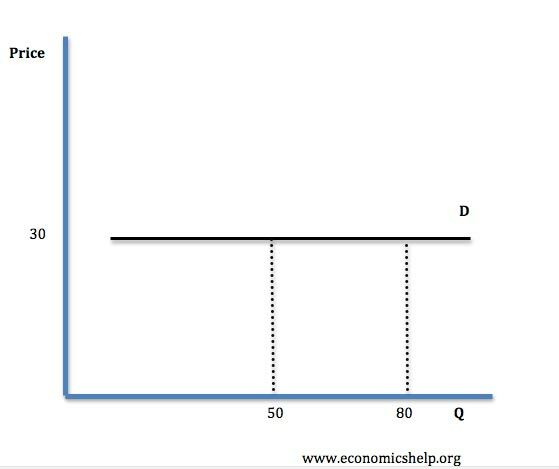 why on a straight line demand curve where Qd is 0, that we say the Ed is perfectly elastic? What happens if we decrease the price? Why does the demand evaporate? thanks for this post. 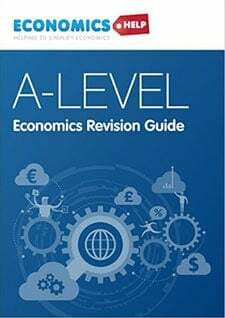 It added knowledge to, it helped me, especially on my report. Thanks again. Tq U cleared my doubt….